Yesterday, I gave my opinion of what a "Phillies Glass Half-Full View" would look like. Today, I'm going to swing to the opposite end of the spectrum from yesterday's sunshine and roses possibilities. 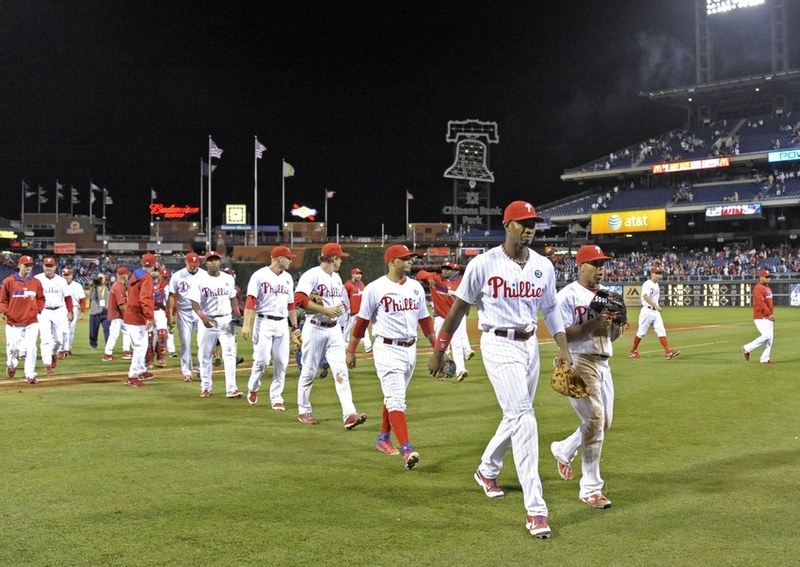 What if everything that can go wrong, does go wrong for the 2015 Fightin' Phils? Well, folks, that could get downright ugly indeed. Just four short years ago at this time, my wife and I were preparing for a trip down to Clearwater, Florida and Phillies spring training. That Phils club was picked by most as World Series favorites. With the 'Fab Four' rotation of Halladay-Lee-Oswalt-Hamels as the centerpiece, that team would go on to win a franchise-record 102 games in 2011. Today, professional oddsmakers in Las Vegas and most baseball prognosticators are picking the Phillies to finish at the bottom of the National League East as one of the overall worst teams in Major League Baseball. It's a devastating gut-punch to a fan base that grew used to winning summers ever since the opening of still-beautiful Citizens Bank Park. Let's start our look at the worst-case scenario, one that does indeed find the Fightins' at the bottom of the MLB overall standings, where we began yesterday's best-case, with the talented bullpen. That group of Jonathan Papelbon, Ken Giles, Jake Diekman, and Justin De Fratus as the principles is the least likely part of this team to actually fail, but it could happen. The two ways that the pen could fail involve injuries, or a simple failure to develop. Injury can happen to any pitcher at any time. This group has been extremely healthy overall throughout their careers. Can that be expected to continue without some interruption? If Papelbon is dealt, as expected, the depth is then already thinned. The loss to injury of any of the rest would severely strain things. The bullpen could also simply fail to develop as we expect. The younger guys besides Papelbon looked good a year ago, and seem to be improving annually. But you just never know with pitchers. Particularly if the veteran Paps is dealt, the others are relied on too heavily, the team consistently loses games. A combination of overuse and negativity could drain them mentally. In the starting rotation, a ton could go wrong. The two lead pieces, Cole Hamels and Cliff Lee, are going to constantly be the subjects of trade rumors and discussions the longer they are here and healthy. If the team does indeed lose, and they are pitching generally well and healthy, the odds will increase with each passing month that they are going to be moved. Without Hamels and Lee, there simply is no reliable starting pitching on this roster. Every other option, from Chad Billingsley to David Buchanan, from Jerome Williams to Jonathan Pettibone, from Adam Morgan to Kevin Slowey and a handful of arms in between, the other candidates for the rotation are aging, marginally talented, or have a serious injury history. 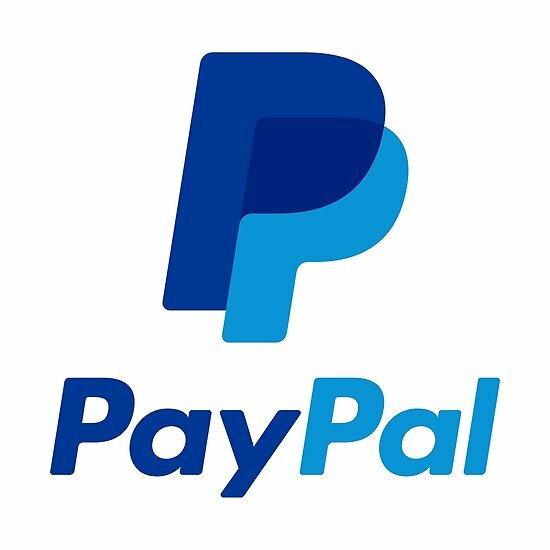 Let's imagine that some team bites on Hamels by offering a nice package during spring training, or early in the season. Let's imagine Lee has a nice spring, comes out with a strong April, and is dealt by May. Can you imagine just how bad a Phillies rotation over 4 months would be were it made up of Aaron Harang, Chad Billingsley, Jerome Williams, David Buchanan, and Kevin Slowey? Fact is, if that worst-case rotation actually turned out to be true, and those five mentioned stayed healthy themselves, you could absolutely expect Harang, Williams, and especially Billingsley to elicit trade offers near or at the July 31st non-waiver deadline. What combo of kiddies would man the slots over the final two months? Let's move into the outfield. It's not hard at all to spot disaster out here. Darin Ruf, Domonic Brown, and Ben Revere are all defensively challenged. Brown was downright putrid last season, not only making ugly physical misplays, but often making boneheaded mental mistakes. For all of his speed, Revere gets awful reads on fly balls in center. And Ruf can at times make Greg Luzinski and Pete Incaviglia look like Gold Glovers in leftfield. At the plate, let's instead of yesterday's best-case scenario, we have down years from all of these guys. A down year from their career averages is, well, way down. Revere's average drops into the .275 range, and he only swipes about 35 bags, mostly due to fewer opportunities. Brown remains in the funk that, outside of a month or so around May 2013, he has been in his whole MLB career. We're basically talking a repeat of his 2014 offensive numbers. It can't get worse than that for him, can it? Oh, and he's a big Dallas Cowboys fan. Nice. Ruf gets increased opportunities, finally cracking 500 plate appearances in the majors, but hits something like .240 with a ton of strikeouts. Set to turn 30-years old next summer, if he only provides 15-18 homeruns in such a scenario, it's his MLB starter death-knell. The outfield beyond 32-year old Grady Sizemore is already inexperienced and could easily be expected to provide little to nothing without much projection. Even if you add Jeff Francoeur and Jordan Danks to the mix, 31 and 28 years old respectively now, what do you seriously expect to get from them at this stage of their careers? Behind the plate, Carlos Ruiz could collapse at any point. In 4 of the last 5 seasons, his ages 31-35 campaigns, 'Chooch' has reached at least 421 plate appearances. 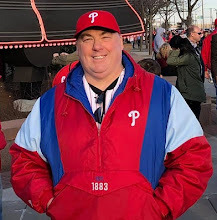 He has caught 954 regular and postseason Phillies games over the last 8 years. He is now 36 years old. You want to depend on Cameron Rupp (another freakin' diehard Cowboys fan to boot) over the bulk of a season? Let's bring this nightmare worst-case scenario into the infield now, and try to put a quick end to things. 35-year old Ryan Howard, either traded, or has no comeback in him. Chase Utley, still beloved, hopefully that continues if he tries to continue playing past his prime, now at age 36. The already weak-hitting Freddy Galvis lives down to that history. The final nail in the coffin would be either non-development, or injury, or a lack of opportunities for Cody Asche and Maikel Franco. It is definitely not hard to imagine, based on his career to date, that Asche simply tops out as a .260 hitter who gives a dozen or so homers. Meanwhile, Franco could easily provide nothing more than modest numbers in a first season, one that likely won't begin with the Phillies until May. The worst-case scenario finds the Phillies, due to trades and/or injuries, playing the bulk of the season without Hamels, Lee and Papelbon on the pitching staff, without development/improvement from players who desperately need to show some, and with little or no contributions from their top young players and near-ready prospects. Could this poor a season actually get Ryne Sandberg fired? How bad might such a worst-case scenario actually get? Well, remember that 102-60 record of just four seasons ago? It would not be out of the question to find a 2015 Phillies worst-case team finish exactly at the opposite, with a 60-102 record. I don't believe that happens. But a last place finish and a record along the lines of 72-90 is very possible. It's likely to be a long summer, fellow Phils fans. Thank God we love the game, or it would be interminable.